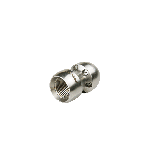 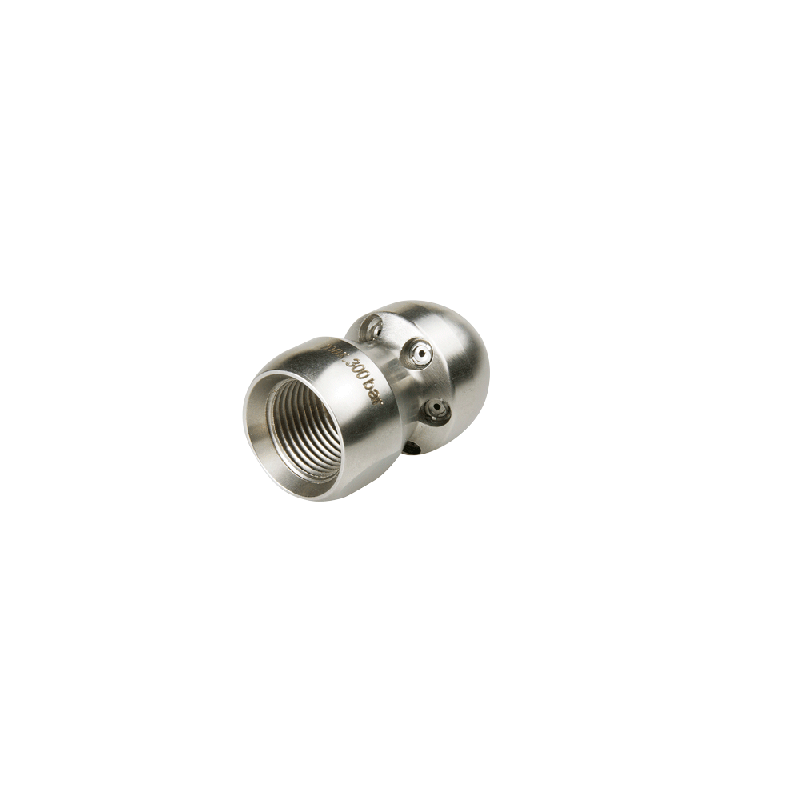 Nozzle NW10 3/8" open or blind. 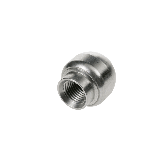 This nozzle can only be used in combination with a high pressure hose with 3/8'' connection. Please fill in the form below to inform us if you want to order this ''open'' (with front jetting) or ''blind'' (without front jetting).